As most Oregonians know, Bend is a mecca for sports, and not just running. And not just for youthful athletes either. 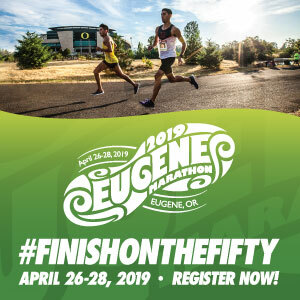 The annual Oregon Senior Games feature a variety of sports for competitors age 50 and above (40-49 year old kids can also participate, but are ineligible for awards.) The event is presented in the form of a true sports festival, covering a full week. This year’s Oregon Senior Games take place June 12-18 at various sites around Bend. 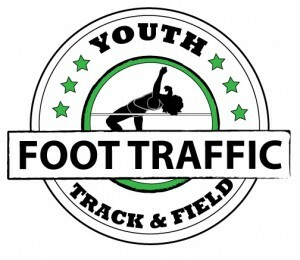 Track & Field will be a one-day meet on Sunday, June 18th at Bend Senior High School. Running events consist of the 50m, 100m, 200m, 400m, 800m, and 1500m. Field events include Shot put, Discus, Javelin, Triple Jump, Long Jump, High Jump, and Pole Vault. The entry fee is $15 for the first event and $5 for each additional event. The 5K road race is scheduled for Saturday, June 17th, with two separate heats for runners and race walkers, at a start location still to be determined. The 5K costs $20. In addition to the fees for the individual events, there is a general one-time entry fee of $35 for the Games as a whole. While Sunday’s Track & Field awards will be presented at the meet, an awards dinner will be held on Saturday evening, June 17th, featuring Cowboy Pizza*. In addition to the regular awards, there will be several special awards, including Farthest Traveled, Oldest Athlete, Volunteer of the Year, Sportsmanship, and the athlete who best represents the Senior Games movement. Although I’m not sure I feel like a “senior” yet, and I still like to compete with runners half (or even a quarter) of my age, the Oregon Senior Games look like a blast. What time: Various days and times, depending on sport. The 5K Run/Walk is on Saturday, June 17th (Run – 8:00a, Race walk – 8:30a), and the Track Meet is on Sunday, June 18th. Registration: $35 Games fee, plus addition fees depending on sport. You can register online by clicking on the link for each sport on the home page.